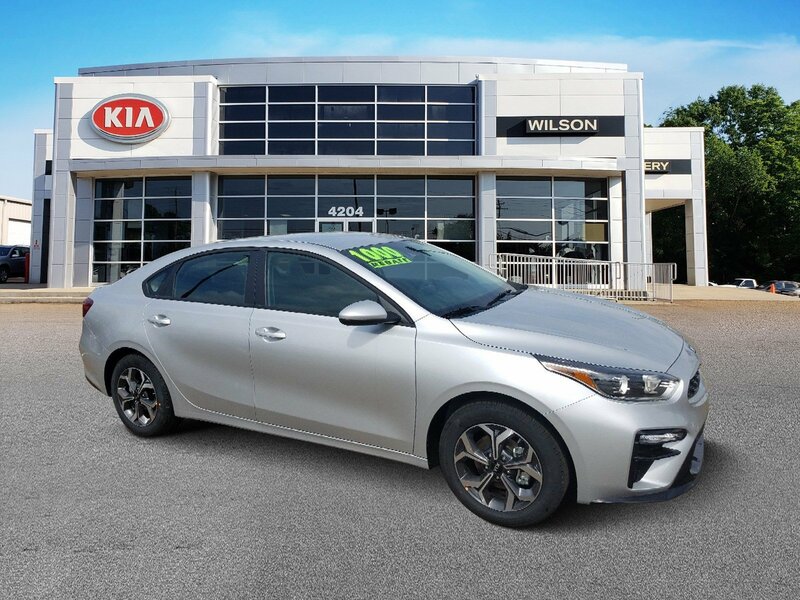 Only 5 LXS models left in stock! 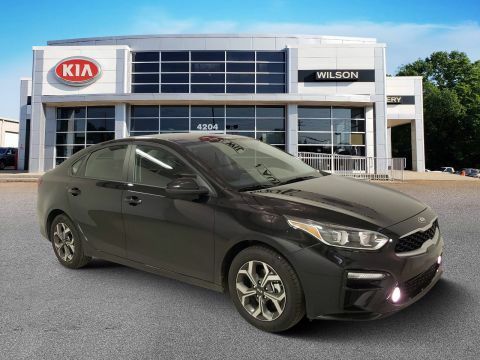 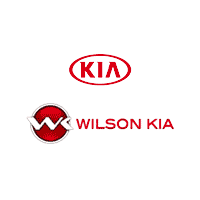 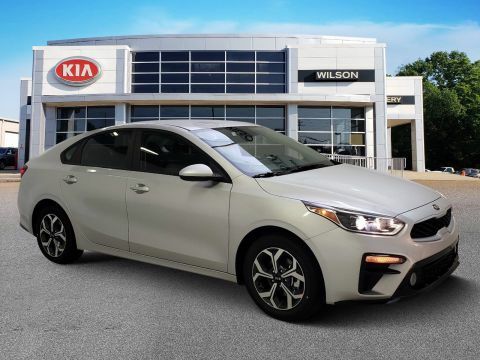 If you’re going to buy a new KIA near Lakeland, Mississippi, there are few options quite as good as Wilson Kia. 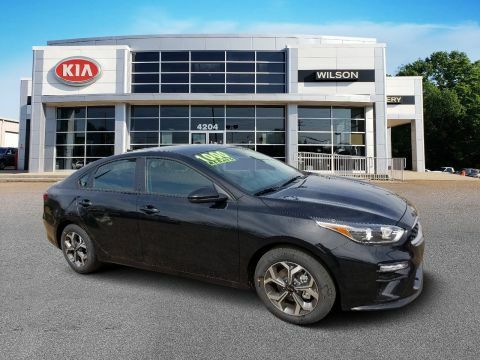 That’s because it’s more than just a great selection of new and used vehicles here, you’ll also enjoy first-class customer service from the time you step on our lot.